The German fighter ace Oswald Boelcke is killed in an emergency landing after an airplane collision, because he was not properly strapped. 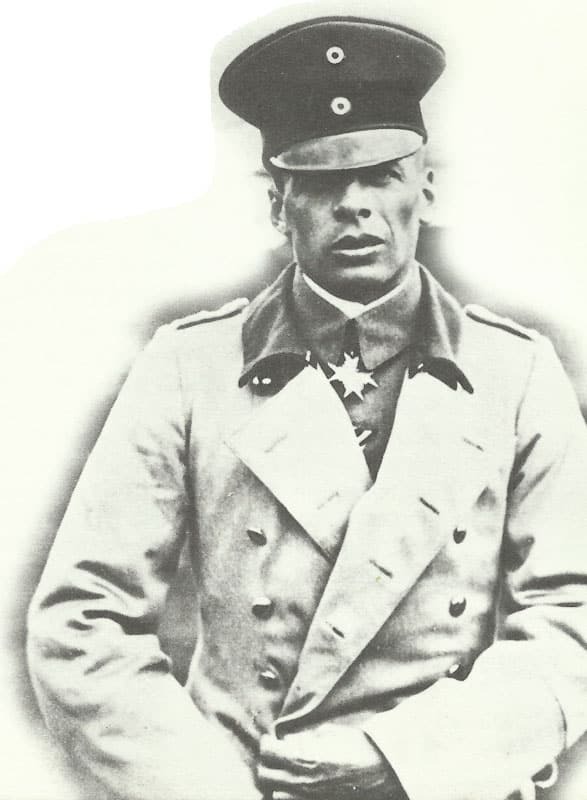 Somme: Captain O Boelcke (40 victories), first great air combat tactician killed, aged 25, in Albatros mid-air collision over Pozieres with Jasta 2 wingman Lieutenant Erwin Boehme during dog-fight in which 8 German fighters down 3 RFC artillery observation aircraft and a Nieuport. One of 12 German aircraft losses in October. Irish Sea: British Donaldson liner Marina (18 lost, including six Americans) sunk without warning by U-boat off Fastnet. Anglo-German Agreement to exchange interned civilians over 45 years. USA: U-boat sinks US SS Lanao off Portugal.